What is LBTC up to? conducts linguistic research; translates the Bible; facilitates literacy; promotes Scripture use; trains indigenous people; cooperates with local governments, educators, national church leaders and local communities; and involves Lutherans in Canada in building awareness through recruitment and by seeking partnerships for prayer, financial support and encouragement. Although this volume of work may seem insurmountable, LBT and Lutheran Bible Translators of Canada (LBTC) - with God’s guiding hand and the prayers and generous gifts of its faithful supporters - has completed 31 New Testaments enabling over 7 million people to now read the message of Jesus Christ’s salvation in their first language. 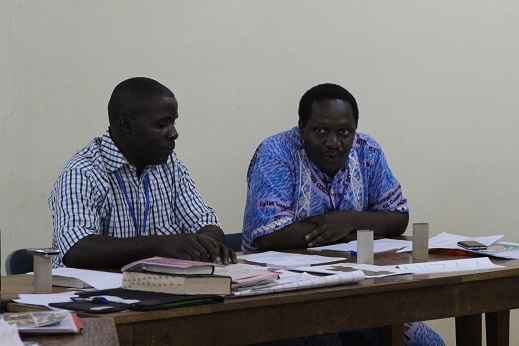 Currently, Lutheran Bible Translators has 26 Bible translation programs, 59 Scripture engagement and related programs and 4 language development programs in progress. We further rejoice that several Canadians are examining God’s plan for them as they consider joining LBTC as Bible translators, literacy teachers and ethnomusicologists. Others, known only to God at this time, await our timely encouragement. 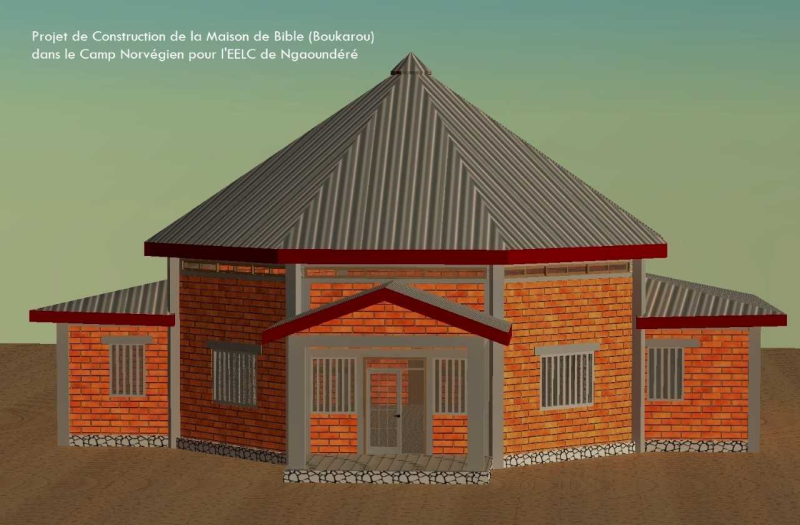 ​Since 1980, LBTC has worked with the Evangelical Lutheran Church of Cameroon (EELC), an autonomous church body with some 200,000 members. 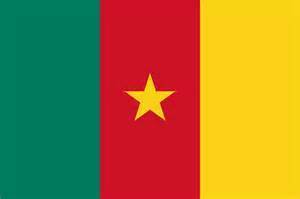 Cameroon has a population of around 20 million, speaking some 275 different languages. Although French and English are the country's official languages and are taught in schools, very few persons living away from urban centres obtain literacy beyond the basics. They most often understand and use their mother tongue to communicate orally rather than in French or English. About 100 of these languages are now part of languages development projects, so much linguistic analysis, translation and literacy work remains to be done especially in conjunction with the EELC. Our sister organization, Lutheran Bible Translators - USA, sent missionary Ed Mueller to Cameroon in the 1980s, who with his team of locals translated the Samba New Testament which was dedicated in 2001. 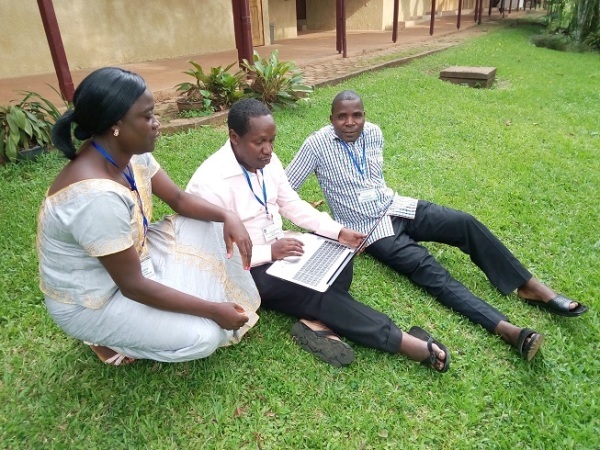 Presently, LBTC translator Martin Weber, along with his wife Joan, who is a literacy specialist with LBT-USA, live and workin the villages of Yimbere and Ngaoundere. With their Kwanja co-translators, the Webers completed the translation of the Kwanja New Testament and dedicated it in December 2006. Ten years later, March 2016, the Kwanja team dedicated the first of six volumes of the RC Lectionary, Year C. Further volumes will follow shortly. Rev. 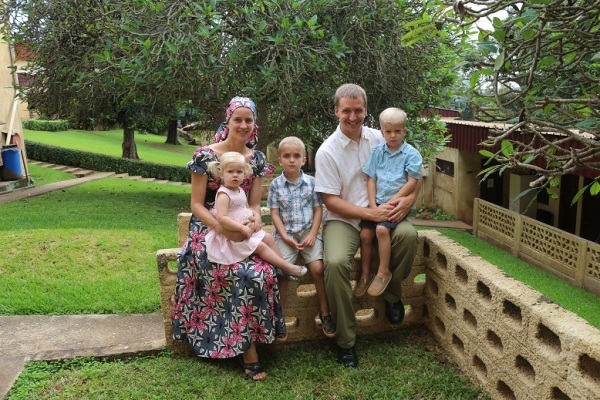 Mike and Kara Kuhn arrived in Galim, Cameroon, in January 2013. They have assembled a fine translation team and are moving toward publishing some or all of the Holy Scriptures in the Nizaa language. 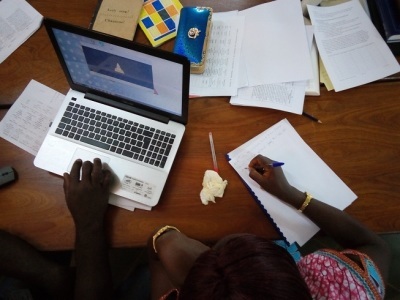 Other Canadians have worked in Cameroon, including Curtis and Andrea Boehm (computer support and teaching), Lorraine Toderash (translation), and Annette and Scott Westermann (translation and computer support). LBTC fulfills its mission of Bible translation and promoting Scripture use through the people and resources that God has provided and continues to provide.